Congratulations to the Tri-County North Middle School students who competed in District 7 History Day Competition Saturday, March 10 in Piqua. They represented the district with honor and distinction. Seventh grade students were Devin Corrington, Blaine Miracle, Parker Williams, and Silas Wright. Sixth grade students were Carrie Baker, Jackson Browning, Emma Cole, Bailey Hemmelgarn, Joshua Hopkins, Lilli Toth, and Breanna Wagoner. Advancing to State Competition on April 21 at Ohio Wesleyan University are Carrie Baker, Emma Cole, Devin Corrington, Bailey Hemmelgarn, Breanna Wagoner, and Parker Williams. 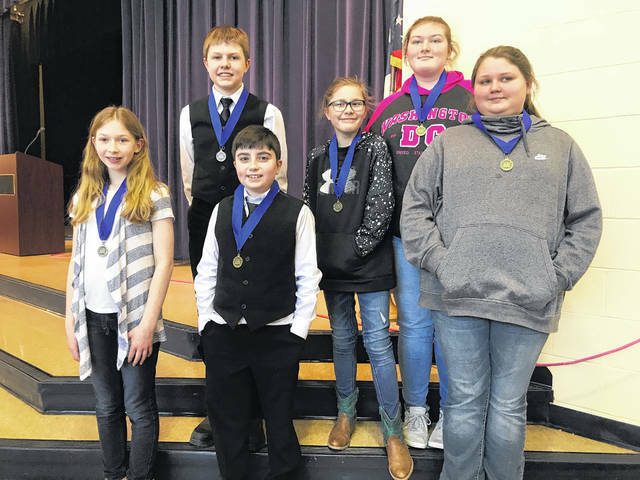 https://www.registerherald.com/wp-content/uploads/sites/41/2018/03/web1_IMAG0412.jpgCongratulations to the Tri-County North Middle School students who competed in District 7 History Day Competition Saturday, March 10 in Piqua. They represented the district with honor and distinction. Seventh grade students were Devin Corrington, Blaine Miracle, Parker Williams, and Silas Wright. 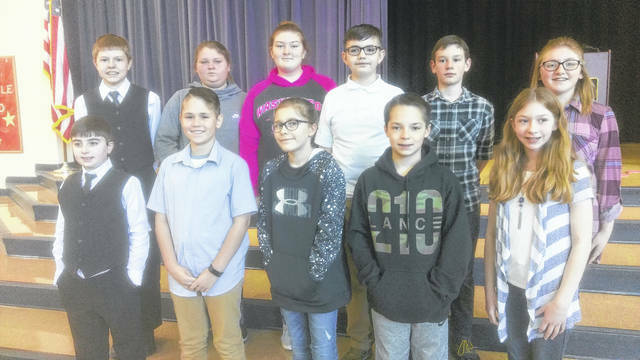 Sixth grade students were Carrie Baker, Jackson Browning, Emma Cole, Bailey Hemmelgarn, Joshua Hopkins, Lilli Toth, and Breanna Wagoner. https://www.registerherald.com/wp-content/uploads/sites/41/2018/03/web1_IMG_4010.jpgAdvancing to State Competition on April 21 at Ohio Wesleyan University are Carrie Baker, Emma Cole, Devin Corrington, Bailey Hemmelgarn, Breanna Wagoner, and Parker Williams.